How can you shape the future through a gift in your Will? In all cases, the appropriate beneficiary to be named in your Will is The Uniting Church in Australia Property Trust (Q.) This Trust, which was created by an Act of Parliament, has the responsibility to direct all benefits in strict accordance with the terms of your Will. You can give a part of your estate or the residue of your estate. If the value of your estate grows, or is eroded by inflation or other circumstances, your family and any other beneficiaries will not be disadvantaged. You can give a specific amount of money. This does not allow for a change in your circumstances or for inflation, which will tend to erode the value of a specific amount. These can include shares, works of art, property, jewellery or other items of value. 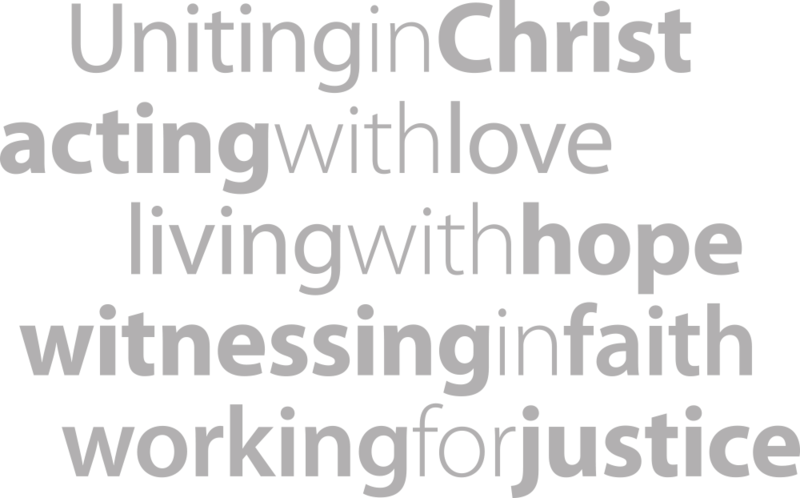 By leaving a gift in your Will or making a bequest, you will provide ongoing support for the four mission areas of the Queensland Synod, championed by the Uniting Church Foundation. For more information on suggested wording for gifts in Wills or bequests to the Uniting Church in Queensland, please contact us by email or call (07) 3377 9823. To ensure your Will is effective you should consult a solicitor or public trustee. You can find one by contacting the Queensland Law Society or Public Trustee of Queensland.